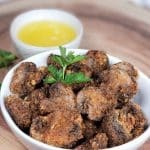 Air Fryer Hamburger Hamlet Fried Chicken Wings & Secret Apricot Sauce will bring back memories from the 80’s-90s at this wonderful and famous restaurant. Hamburger Hamlet is known for their Fried Chicken Wings Platter with Apricot Sauce. Oh my gosh, you guys, this was my almost weekly lunch, back in the 80’s-90’s when I worked in Century City, California. The Fried Chicken Wing Platter was epic back in the 80’s/90’s in Century City, California. It was served on a wood plank with a big ole’ baked potato and of course, Hamburger Hamlet’s Secret Apricot Sauce, which was incredible. Legal Secretaries, Clerks and Attorneys would walk over to Hamburger Hamlet on Century Park East for lunch very often. Industry people frequently would be spotted at various Hamburger Hamlet locations. Lee Marvin, Zsa Zsa Gabor, Bob Newhart enjoyed the Westwood location. Dean Martin and Rita Moreno were frequent visitors at the Sunset location. Mr. Martin was there at least a few times a week and enjoyed having customers come talk with him. The Hamburger Hamlet in Beverly Hills was another lunch hangout. Esther Crayton, husband of the famous Pee Wee Crayton and mother of my very close friend Adrienne Crayton-Sarpy, worked at the Hamlet for many, many years. She was probably the most loved waitress in all of Beverly Hills. Customers always asked to be seated in her section and I was lucky enough to have the honor of her section on many occasions. Jon Voight and his daughter, Angelina Jolie were frequent guests to the Beverly Hills location. I am not certain, but I think that Mrs. Crayton was one of the original employees of Hamburger Hamlet. If you search Hamburger Hamlet, you will see lots of wonderful comments about Mrs. Crayton. 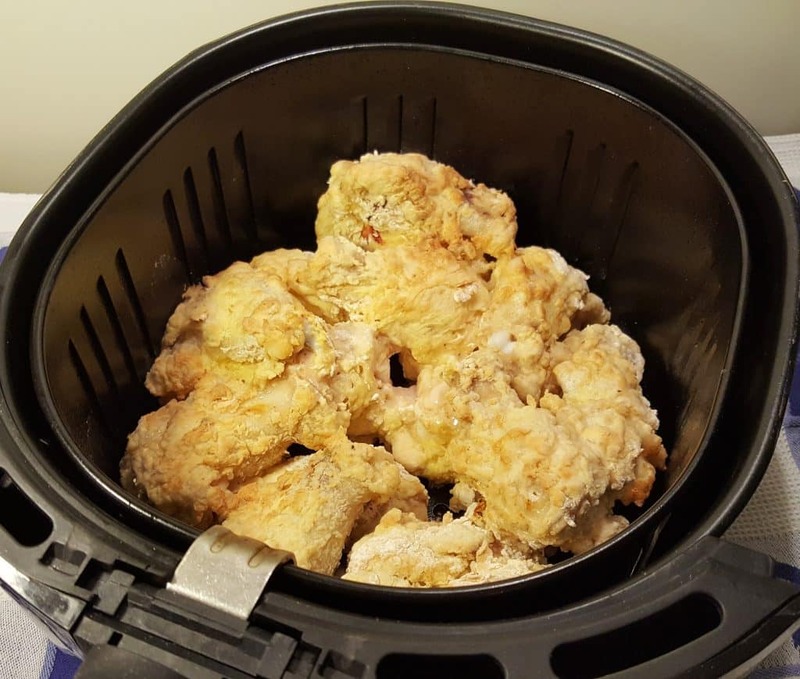 This recipe for Air Fryer Hamburger Hamlet Fried Chicken Wings is dedicated to Esther Crayton. I miss those days with Adrienne, more than I can say. Adrienne and I were co-workers in a law firm in Century City. She was one of the best and hardest workers I have ever known. We soon became very close friends and socialized outside of the office. We even took an acting class together and were cast in the same play! 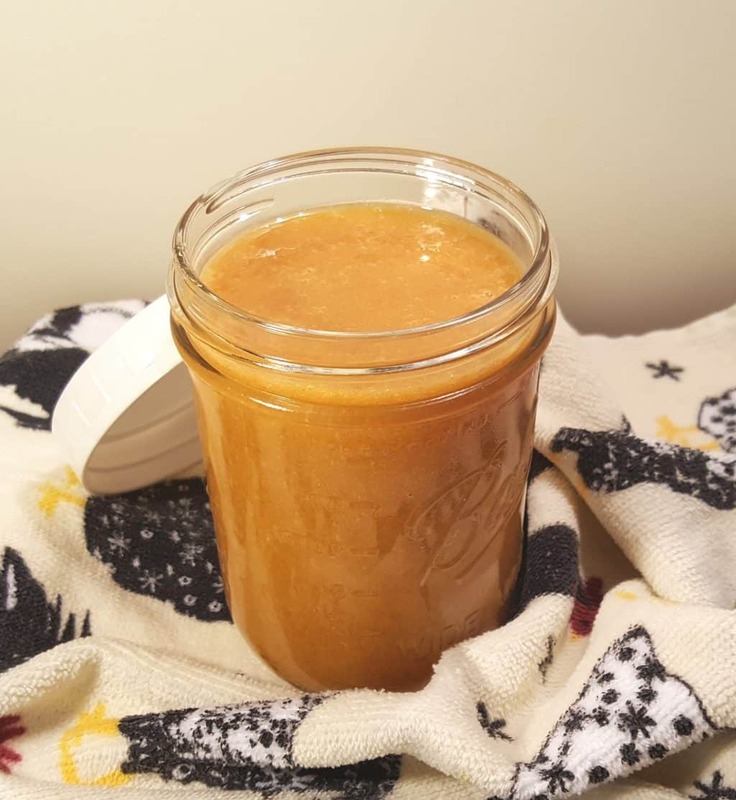 Before preparing your Air Fryer Hamburger Hamlet Fried Chicken Wings, be sure to make your Hamburger Hamlet Secret Apricot Sauce in advance to give the ingredients a chance to incorporate and bloom. 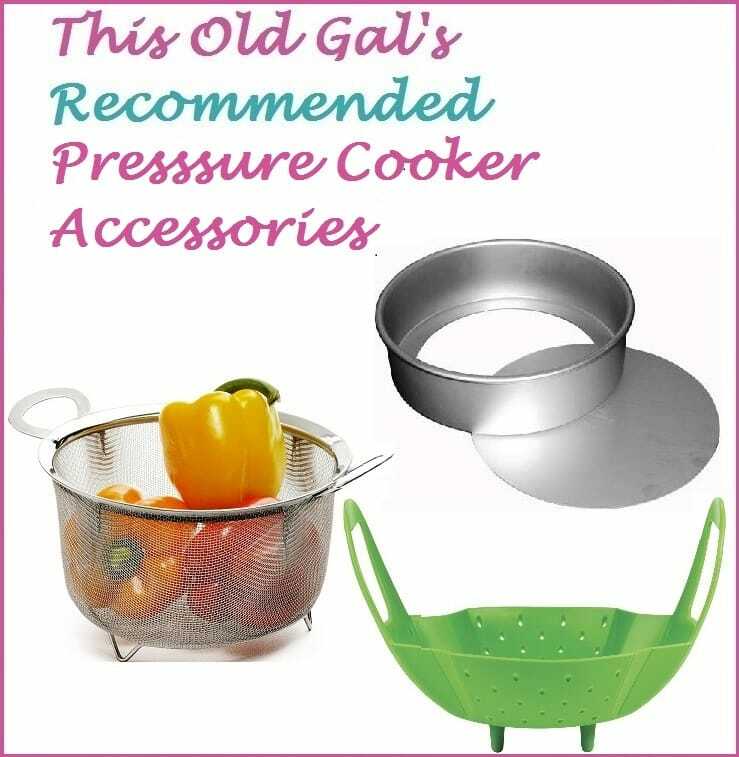 To complete the meal, try some of my Air Fryer Hamburger Hamlet Zucchini Zircles. 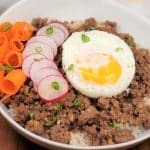 They are every bit as good as the restaurant version. Anyway, back to cooking. 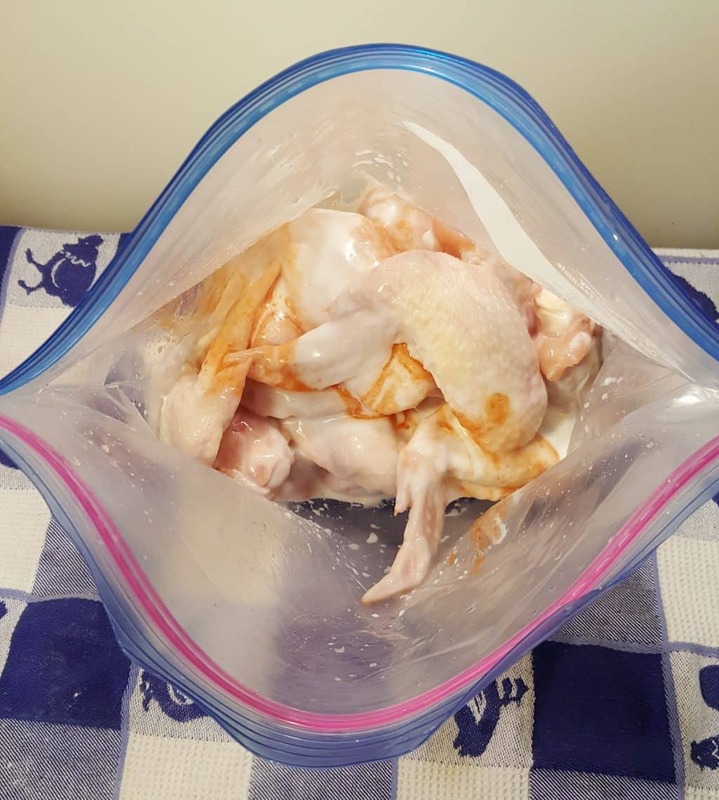 I usually use a Ziploc Freezer Bag and place the Chicken Wings in the Bag with the Buttermilk and Franks RedHot Original Red Hot Sauce. The Chicken Wings will NOT be spicy hot from the Franks. The marinade will just plump up the Chicken Wings and add a layer of flavor. Using an Air Fryer to replicate floured food that is deep fried is tricky. Plain flour is really too heavy to get a proper and crispy crust. 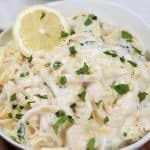 Therefore, I very often either combine, or substitute Potato Starch in its place. You will have much better results doing so. Prepare three bowls for the coating. In the first bowl, add Potato Starch, salt and pepper. 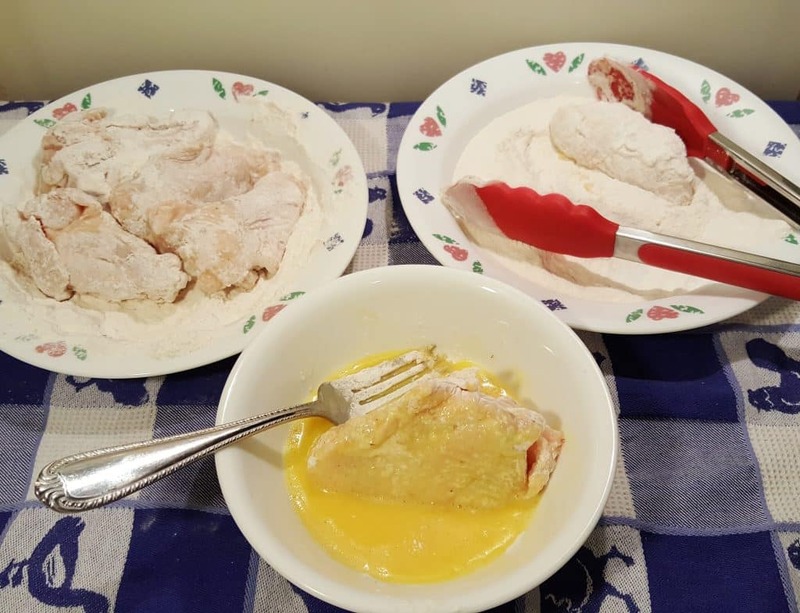 In the second bowl, Whisk together an egg and about 1/2 cup of Buttermilk. In the third bowl add Potato Starch/Flour. Coat Chicken Wings in the Potato Starch and shake off any excess. Dip the Chicken Wings in the Buttermilk Egg Mixture and let the excess drip off. Finally, quickly dredge them through the Potato Starch/Flour. Repeat until all Chicken Wings are coated. 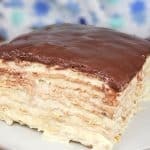 It is super duper important to shake off all the excess Potato Starch, Wet Mixture and Flour Mixture. A heavy coating will not stick and will fall off. The remaining coating on the Chicken Wings, will be hard and not light and crispy. This is very important. 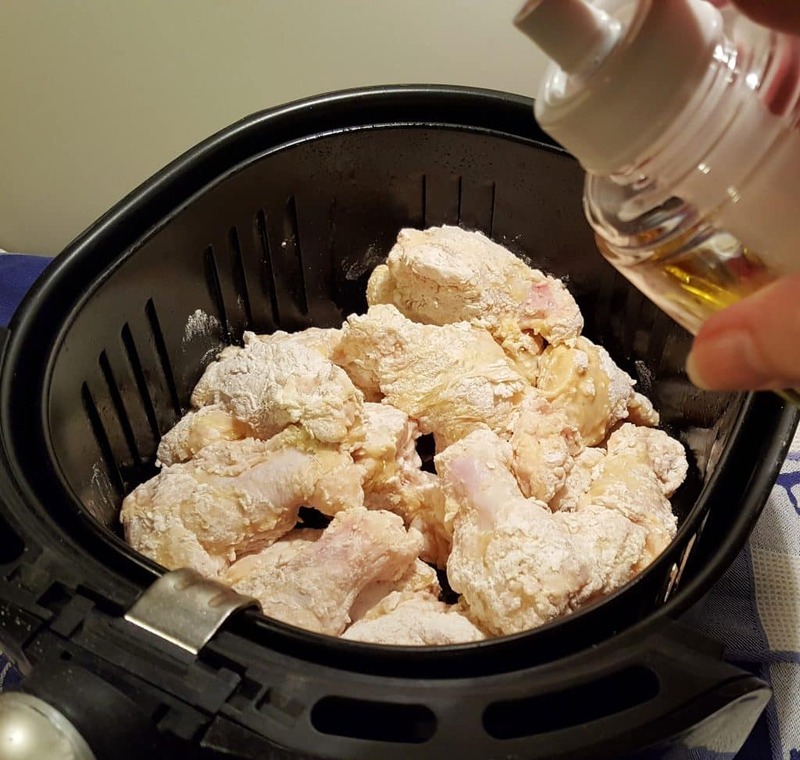 Before using your Air Fryer to make, well, pretty much anything, make sure you read my short article on how to Properly Prepare the Air Fryer for use. This method will considerably cut down on sticking issues. 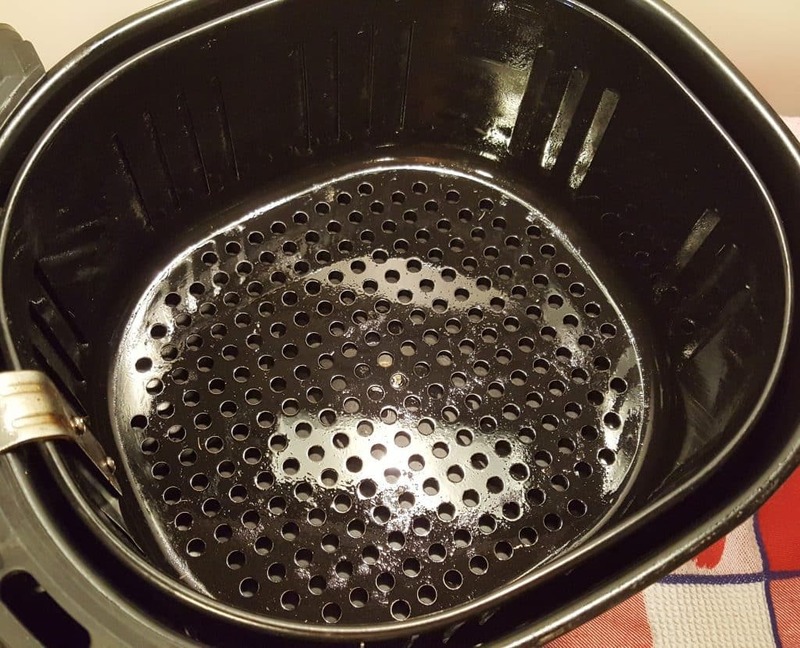 Make sure never to use Pam when you season your Air Fryer Basket. It will leave behind a coating, that is impossible to remove. Coconut Oil, Crisco, Canola Oil, all work well. Gently place the Chicken Wings into your Prepared/Greased, Air Fryer Basket. It is fine if they overlap. You will notice that I am using wing parts, instead of the whole wing like Hamburger Hamlet. The reason is that there simply is just not enough room to place 8 whole wings into the basket. (Hamburger Hamlet served 4 Wings for each plate). Use a good Oil Mister and spray the Chicken Wings generously. The skin of the wings has enough oil to crisp up the first layer of coating, but the double dip layer needs to be generously sprayed with Oil. All things considered, it is really not much Oil. You probably won’t even notice much oil missing from your Oil Mister. Make sure to shake the Chicken Wings after 5 minutes and then continue to shake every 5 minutes or so. You might want to do another spritz of Oil, after the first shake. If you don’t like to dunk your Chicken Wings in Sauce, just toss the Wings in the Hamburger Hamlet’s Secret Apricot Sauce, and plate them as is. Don’t forget to start your meal with a plate of Hamburger Hamlet’s Zucchini Zircles. 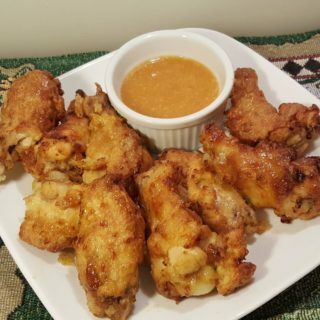 Plate up the Air Fryer Hamburger Hamlet Chicken Wings Platter and serve with Hamburger Hamlet’s Secret Apricot Sauce. A baked potato and a salad will complete the meal. Simply Delicious Air Fryer French Fries is another yummy option. 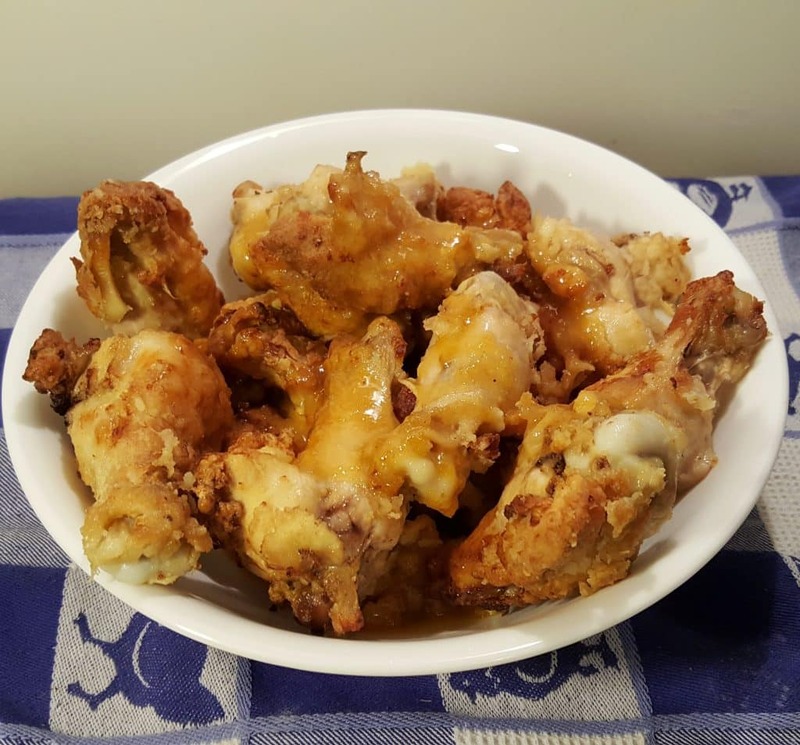 For another delicious Wing recipe check out my Air Fryer Chinese Salt & Pepper Chicken Wings. Prepare Hamburger Hamlet's Secret Apricot Sauce and place in refrigerator. 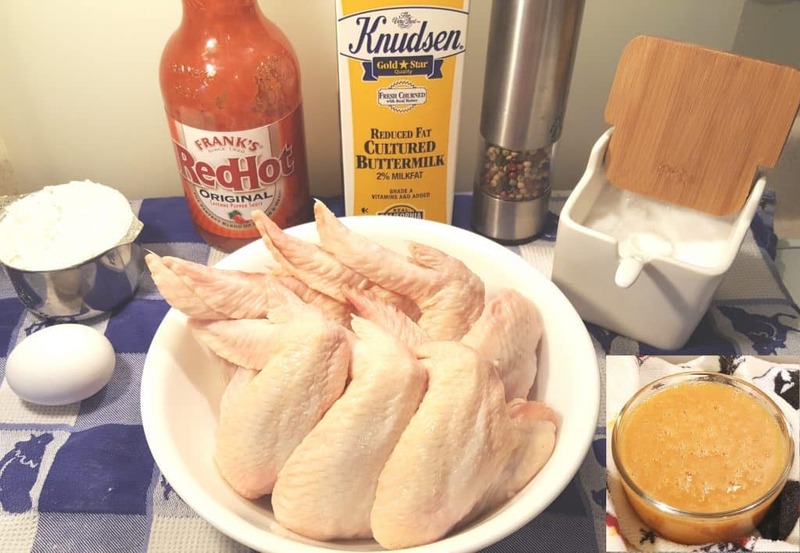 In a baggie or container add Chicken Wings, Franks RedHot Sauce and Buttermilk. Shake to combine and coat. Let marinate for at least 30 minutes. Overnight is fine. 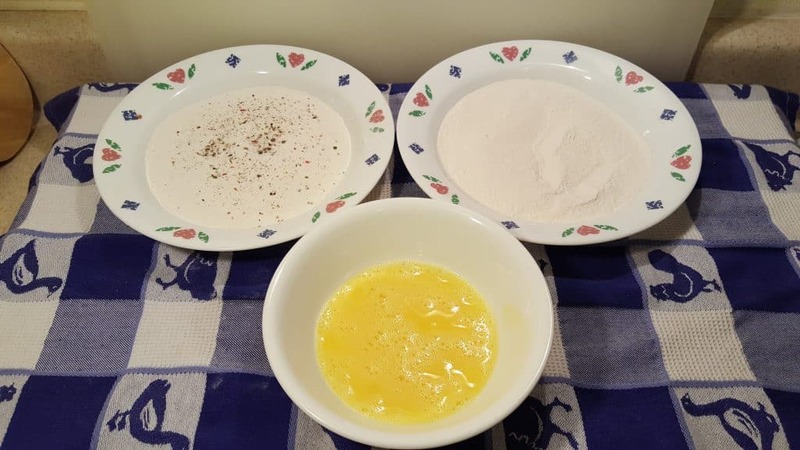 Dip Chicken Wings into the Potato Starch mixture and shake off excess flour. Then quickly dip into egg mixture and shake off excess. Finally, quickly dredge them through the Potato Starch/Flour mixture. Coat the entire Air Fryer Basket with Coconut Oil. 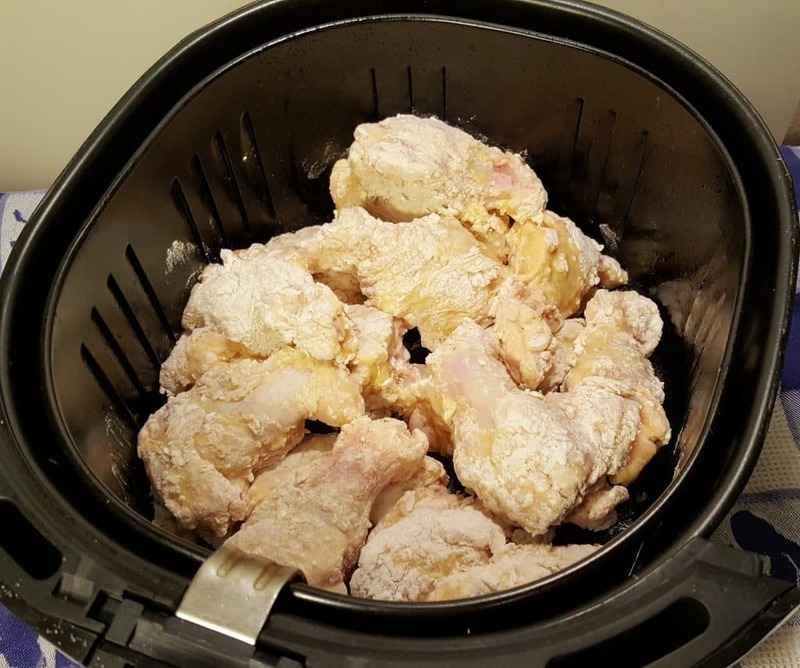 Shake off excess Starch/Flour and place Chicken Wings in prepared/greased Air Fryer Basket. Spray Chicken Wings generously with Oil Mister. 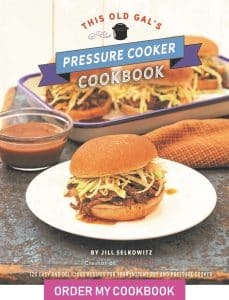 Cook at 350 degrees for 20 minutes, shaking every 5 minutes. Spray Chicken Wings with Oil after the first shake. Turn temperature to 400 and cook for 5 more minutes, shaking a couple of times. Serve with Hamburger Hamlet's Secret Apricot Sauce. 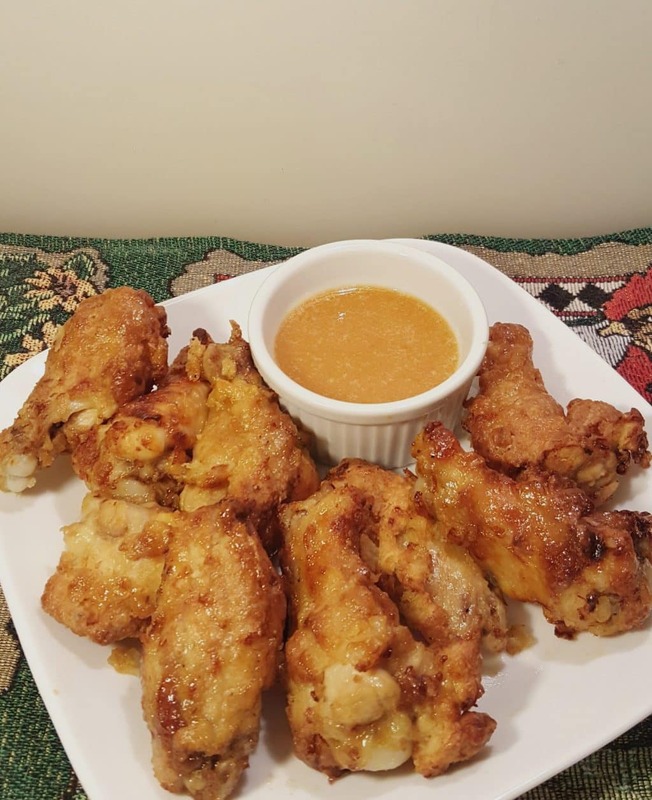 PIN this Air Fryer Hamburger Hamlet Fried Chicken Wings & Secret Apricot Sauce! Do you like your air fryer? Do you like your air fryer do you use it a lot or do you still like to cook on the stove? I love my air fryer. I do use my stove and oven a lot, as I enjoy cooking in cast iron. Can arrowroot be substituted for the potato starch? Jill, I worked at Loeb and Loeb in Los Angeles during late ’80s, early ’90s. 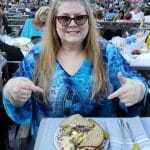 I think I’m still carrying around weight from Hamburger Hamlet’s burgers! Did you ever eat the Romano Puffs from Numero Uno? 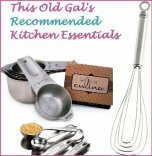 Now if you could recreate that recipe, I’d follow you anywhere! Keep up the good work! Loeb and Loeb, wow! I wonder if we know some of the same people. Loved Numero Uno’s deep dish. Romano Puffs are yum! I worked for Gendel, Raskoff…..Cooper, Epstein & Hurewitz…..Charleston, Revich….Danning, Gill…_______, Diamant & Brill…. I have a new air fryer and im loving the chicken wings i have done but they are not breaded but plain. What temperature do you use? Or did i miss that information. I was a devotee of the Hamlet (Sherman Oaks, Westwood, Sunset & Doheny) as well. So miss the Lobster Bisque, Those Potatoes, and of course the Zucchini Zircles, Wings and that sauce. Cannot WAIT to make these. Thank you again for sharing.